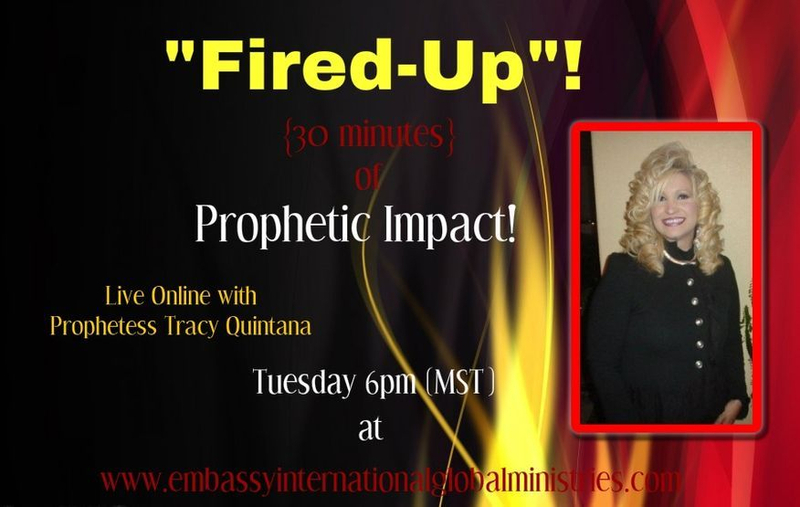 Tuesday 6pm (MST) streaming LIVE right here on Facebook & Youtube!! *Link will be posted each week! *Sign up at Google Plus if you would like to Hangout and Video Chat with Us!